It's time to finally take off your Warface. We live in a world where a game can be scourged from existence if the developer wills it. 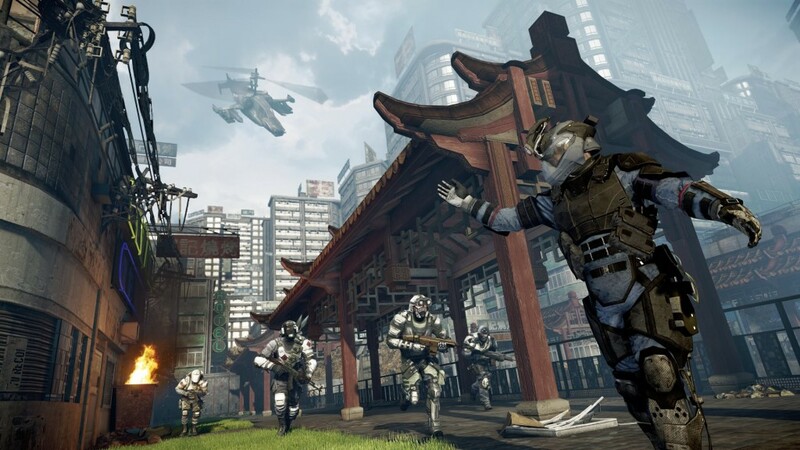 After only a few brief months of life, Crytek made the call to "sunset" the 360 version of Warface. "Sunsetting," in case you didn't know, is a polite, elegant euphemism for "dragging it behind the barn and beating it to death while sobbing." The PC version will continue to work as intended until otherwise noted. While the official servers don't go offline until February 1st, Crytek has disabled new account creation as of today. So if you're reading this and hoping to see what Warface on the 360 was all about, you're pretty much out of luck. Crytek has also disabled the real-money purchases in the game. 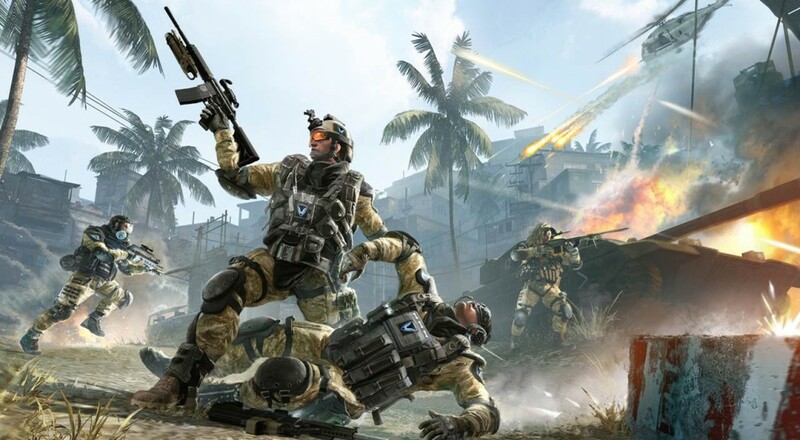 Crytek's official message did not disclose any specific reason why the game was shutting down: "To all our Xbox 360 players, thank you for choosing to spend your time playing Warface. We hope you'll become part of the vibrant community enjoying regular new content and co-op and versus action - subscription free - on PC." Crytek's financial woes were well documented earlier this year, though they were allegedly saved by an unnamed benefactor. Things might not look so cheery when they're having to scrap a game released in April of this year, however. Maybe the "unnamed benefactor" is actually a sinister cabal of ancient necromancers. It would explain how Hunt: Horrors of The Gilded Age is still in production. Page created in 0.3877 seconds.